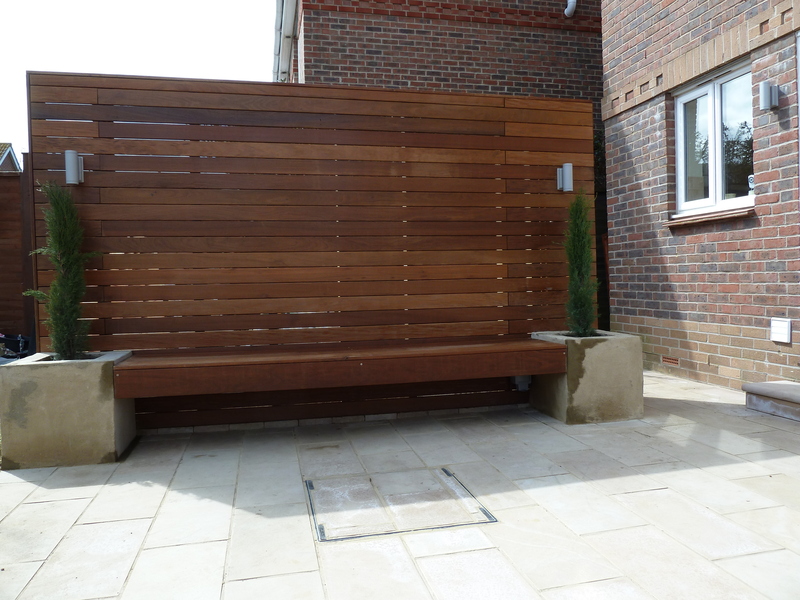 Using a variety of different hard and soft woods we custom build our screens to fit your space. 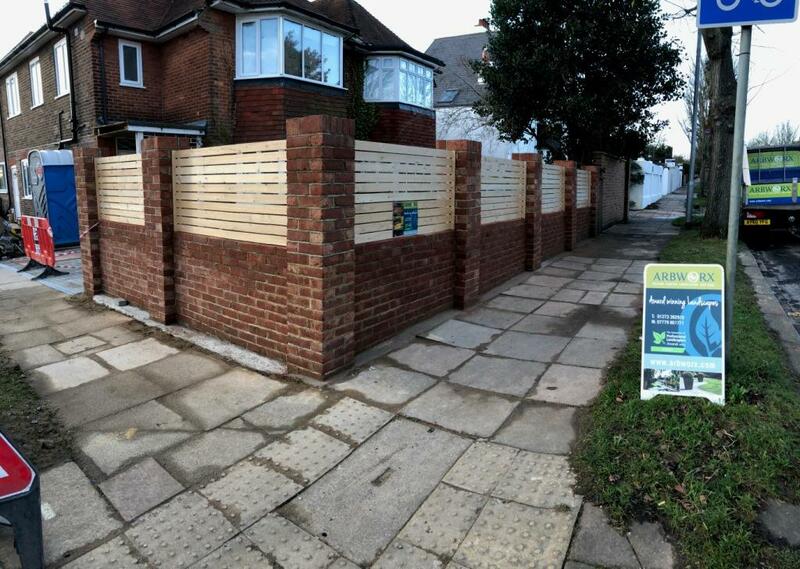 All our screens are built on site to fit perfectly and last for many years. 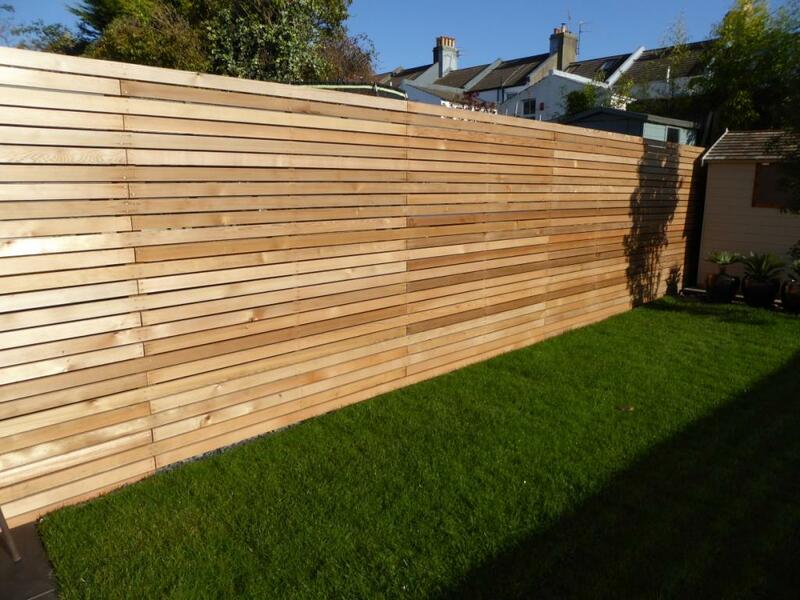 We specialise in the construction of walls with complimentary screening to give that added height and finish that is the ultimate in style and sleek clean lines. 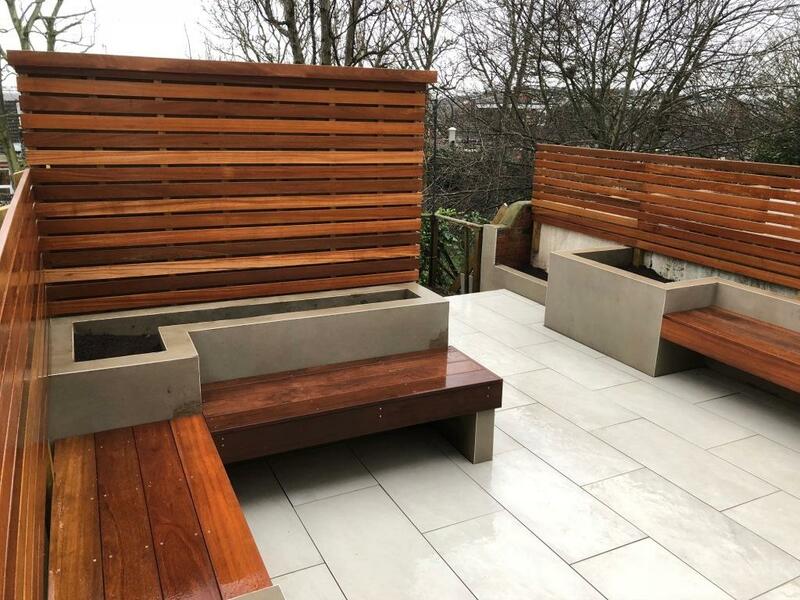 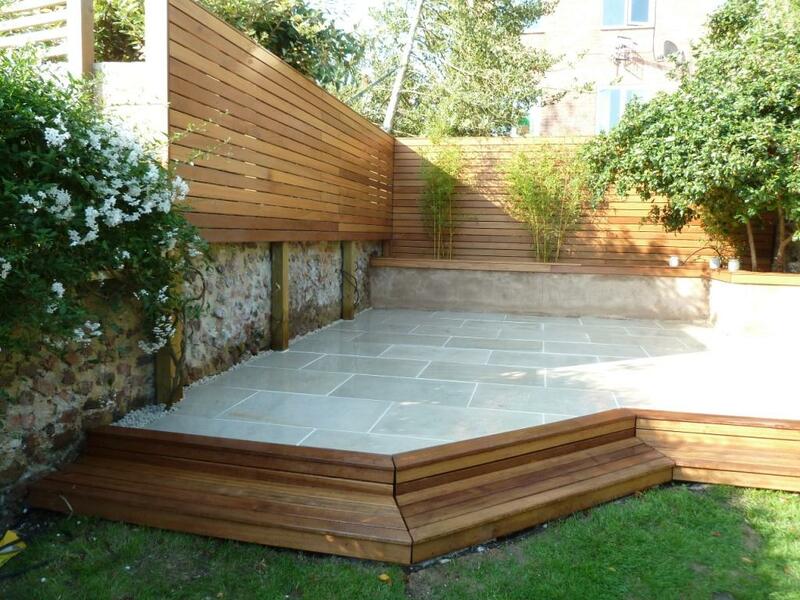 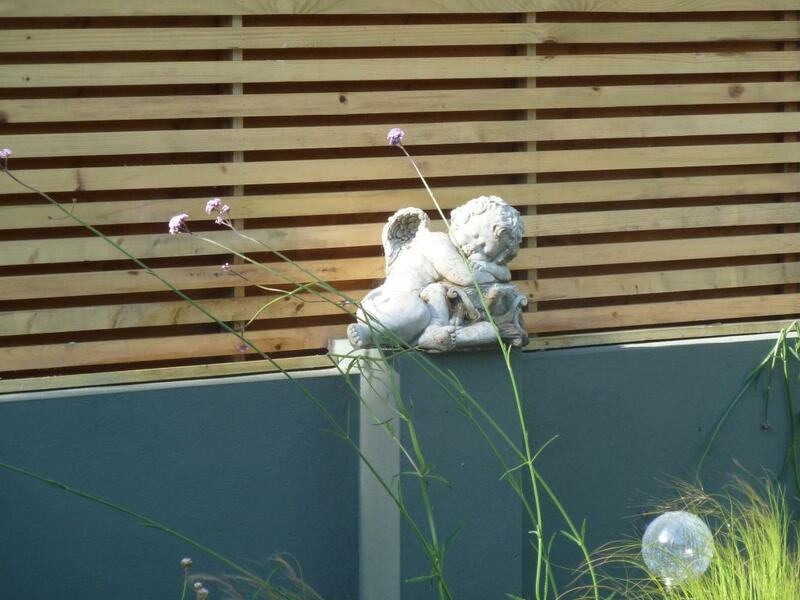 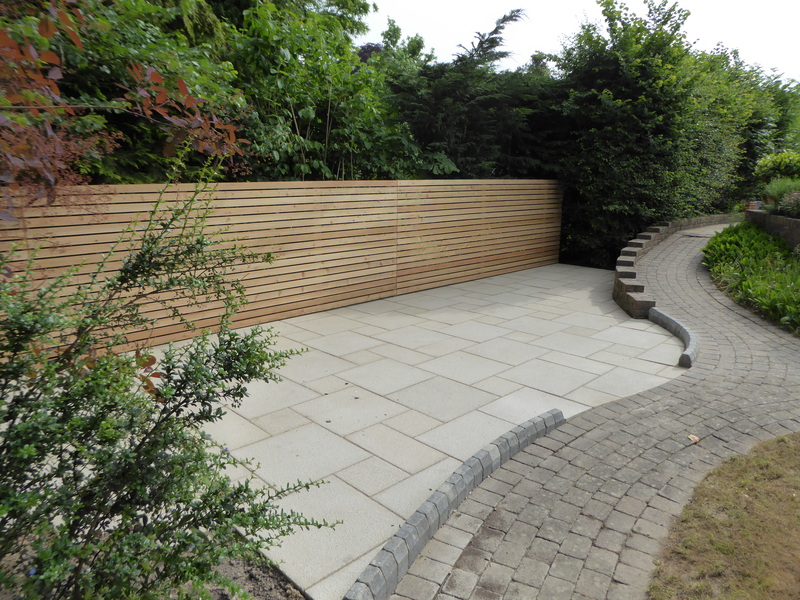 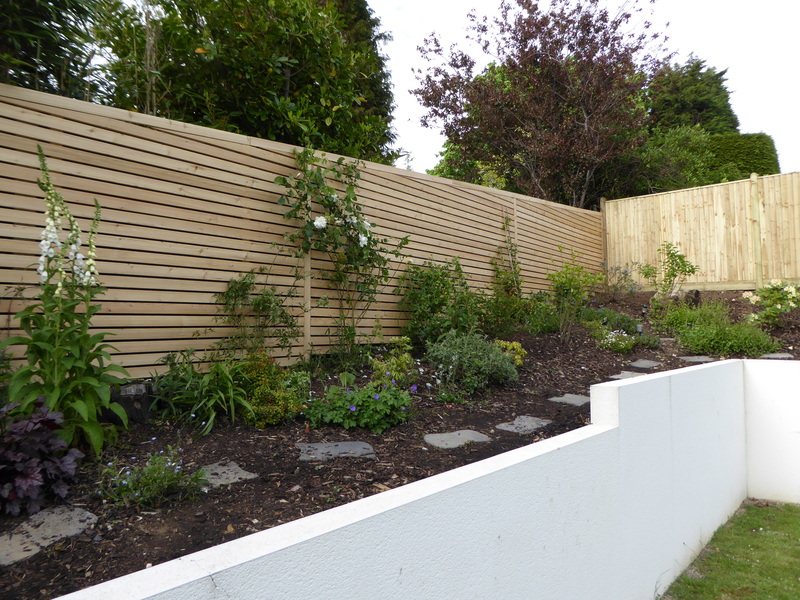 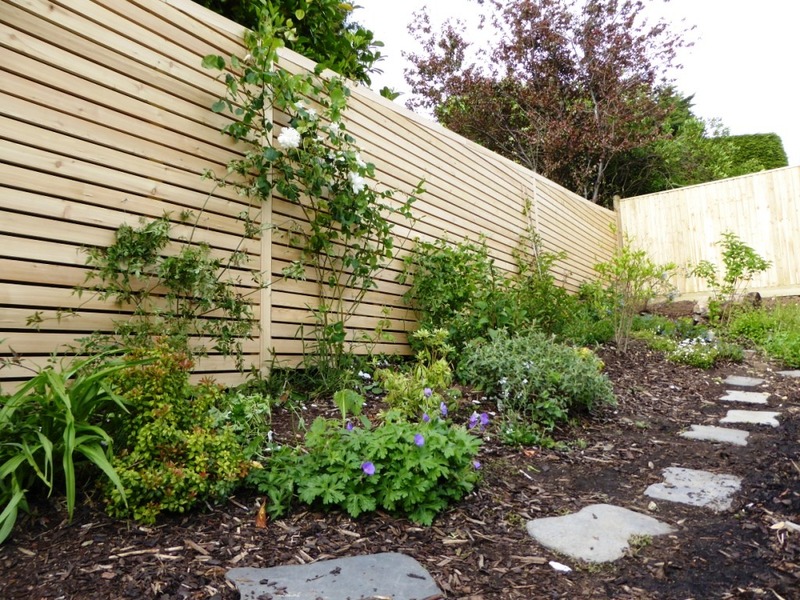 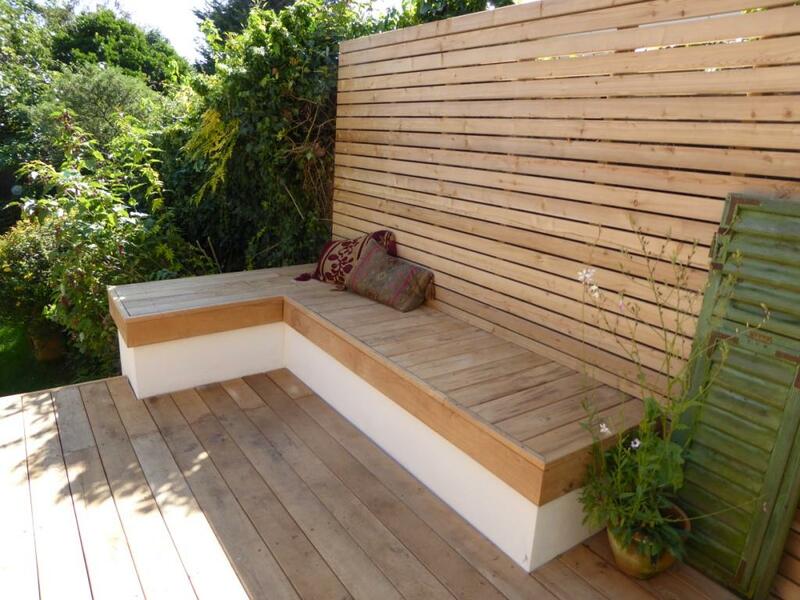 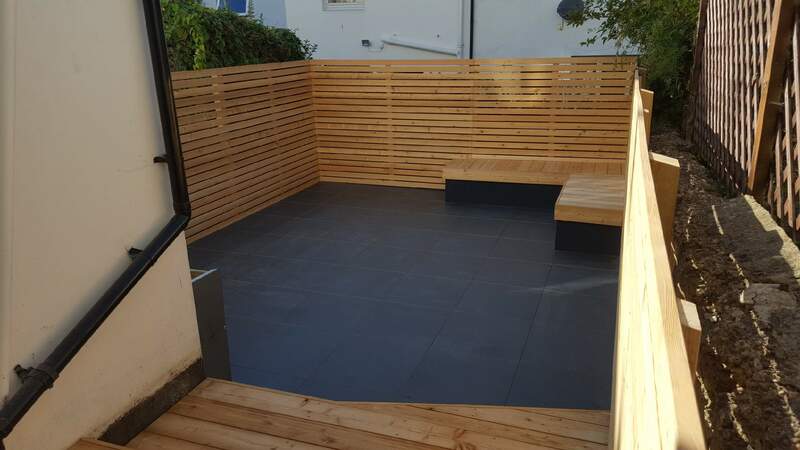 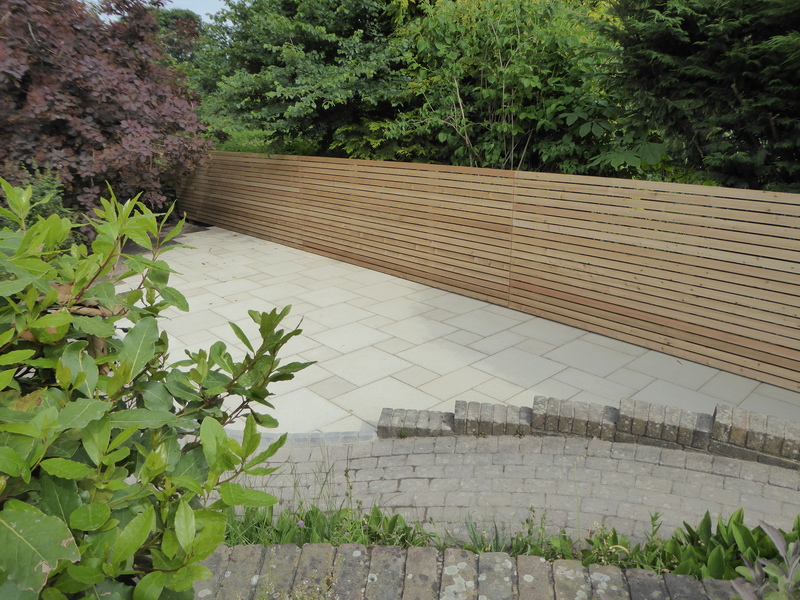 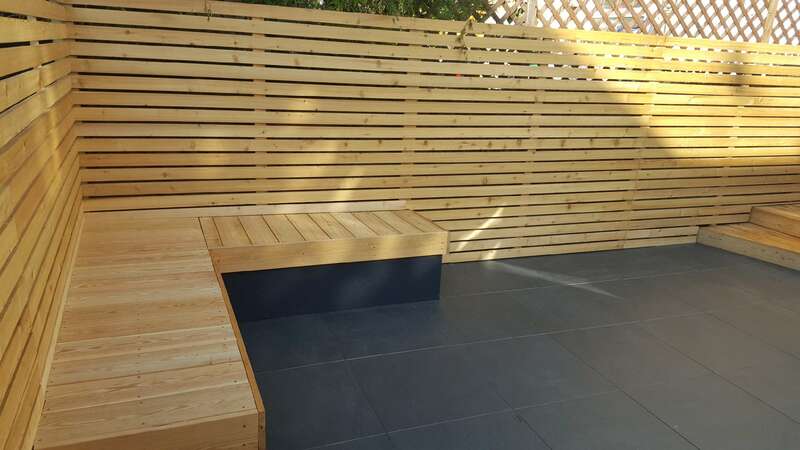 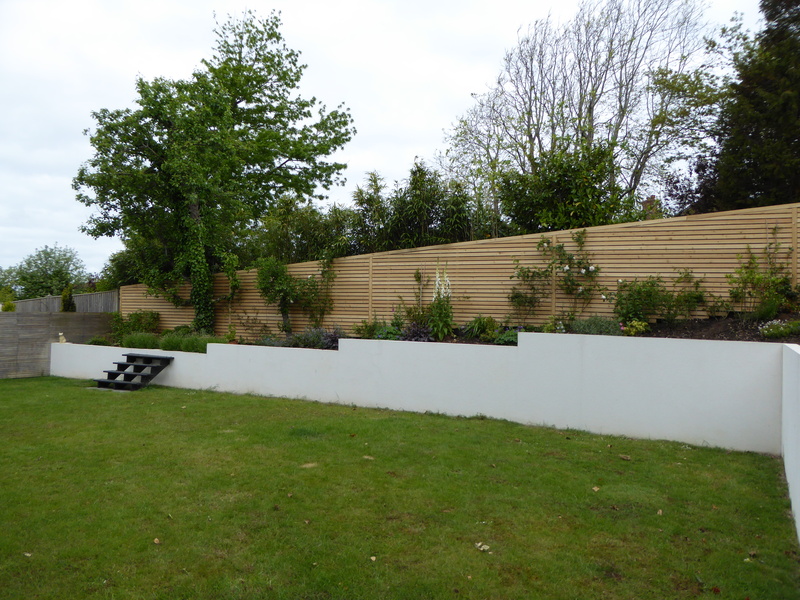 We used bespoke materials cut to our specification to create our screening.